How Much “Strict Brain Rest” is Needed After a Concussion? by Majid Fotuhi, M.D., Ph.D. 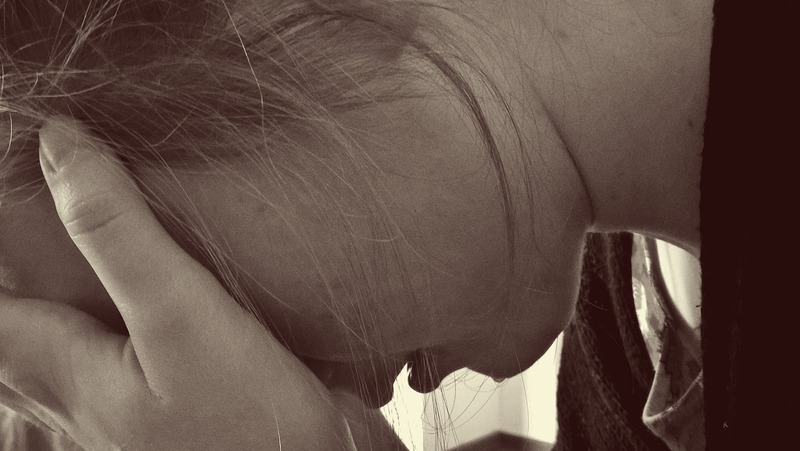 Guidelines by the American Academy of Neurology, American Academy of Pediatrics, and many sport organizations emphasize the importance of brain rest after a mild TBI. Now, a new study published in the January 5 issue of Pediatrics questions the validity of recommending 5 days of strict rest to all children who suffer a concussion. Authors examined the difference between the outcomes of two groups of children (average age of 13-14 years old) who presented within 24 hours of a head injury to an emergency room. Half were told to rest for as long as needed, usually for 1-2 days, followed by stepwise return to the usual level of activity. The other half was told to rest for 5 days, without engaging in any school or work engagements, followed by stepwise return to activity. Participants had neurocognitive (ImPACT) and balance assessments at baseline and at their follow-up visits at 3 and 10 days. They also kept a diary of their activity level and how they felt. In both groups, 60% of participants reported resolution of their symptoms. However, half of the “strict rest group” took 3 additional days to reach a full recovery. This strict rest group also tended to have a larger amount of emotional issues, as they were kept away from school and social settings. 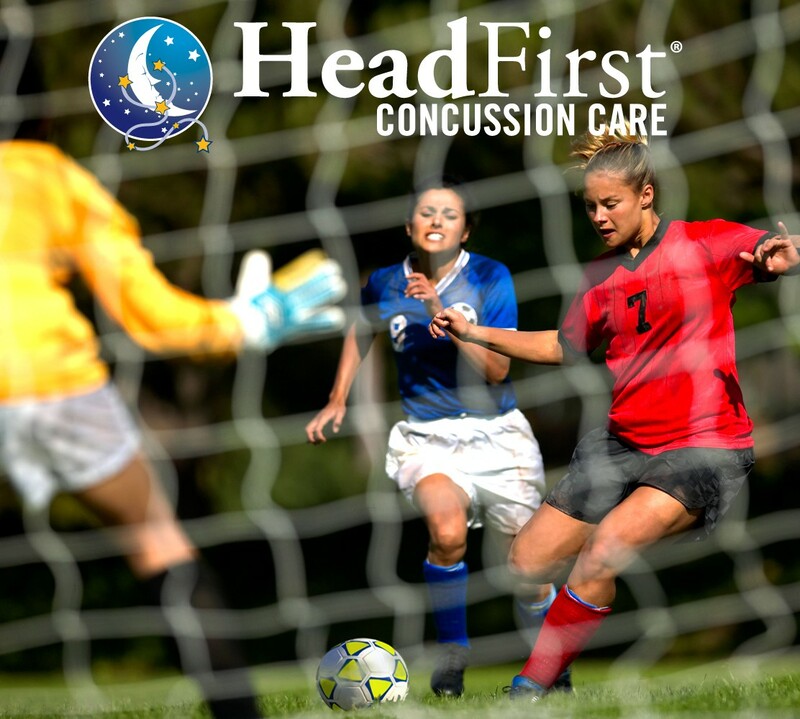 Children in the strict rest group who had headaches at the onset of their concussion tended to have lingering symptoms for a longer period of time than the control group. The one exception to better outcomes in the control group was for children who had immediate loss of consciousness or amnesia at the time of their injury. These children seemed to benefit from 5 days of strict brain rest. 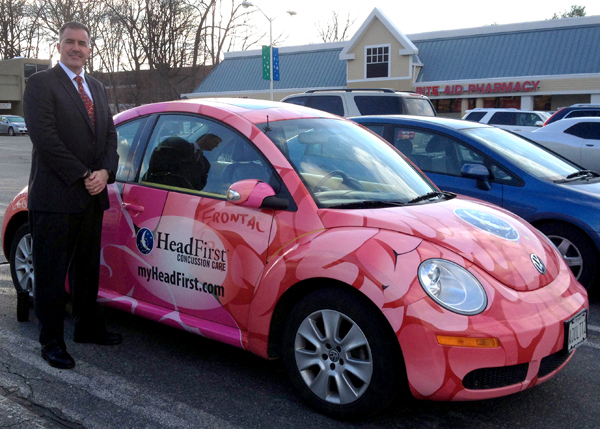 In general, it appears that not all children who experience a mild TBI should receive a prescription for strict 5-day brain rest. There may be benefits in treating each patient individually, depending on their initial symptoms, level of cognitive function, and severity of concussion. 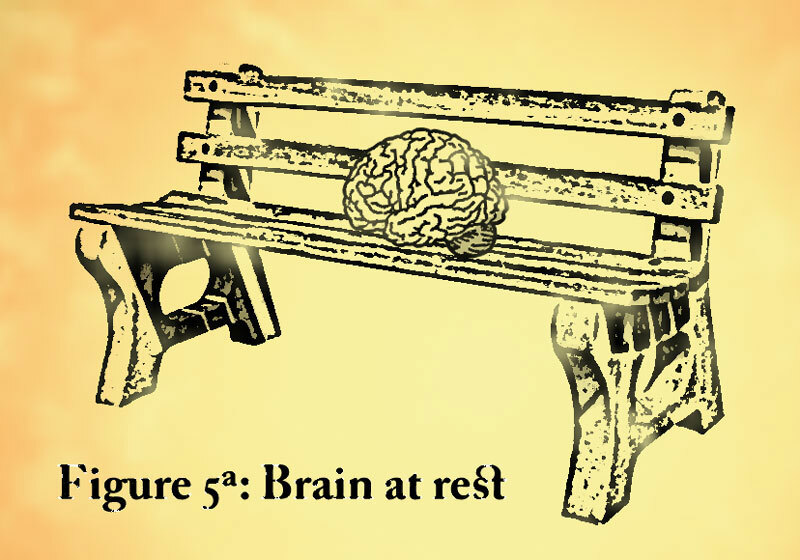 Some may need no rest, some may need 1-2 days of rest, and yet others may need 5 or more days of avoiding demanding brain stimulation. More studies are needed before the current guidelines can change. The one recommendation that is gaining more support in recent years is to have patients engage in exercise early in their post-concussive period. Increasing physical activity tends to do wonders for rehabilitation of patients who suffer from a stroke (which is a vascular brain injury) and it may be just as beneficial for kids or adults who have had a traumatic brain injury. For now, if you have had a brain injury, please be sure to see your doctor or a sports medicine specialist who is familiar with concussion management issues. Your brain is a precious organ and it’s important to work with experts in the field on controlling your symptoms and finding the best resolution for full recovery. Otherwise you may end up having lingering post-concussive symptoms for months, years, or decades. SOURCE: Anderson, P. (2015, January 7). Strict Rest After Concussion Offers No Additional Benefit.